Posted by bioss at 11:01 am on September 28th, 2018. Categories: technical. Tags: router, telecom, TP-Link. 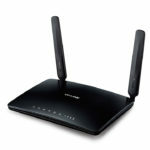 works well as Wireless Access Point with Netgear R6300 and wndr3700. Posted by bioss at 9:28 pm on July 12th, 2018. Categories: technical. Tags: router, TP-Link. Posted by bioss at 12:18 pm on June 25th, 2018. 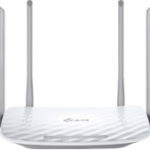 This router has been upgraded from Firmware Version V1.0.9.34_10.2.36 to a dd-wrt firmware. Check also the articles on MyOpenRouter.com. 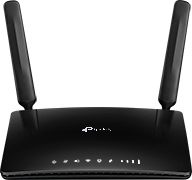 This R7000 model was initially flashed with the dd-wrt.K3_R7000.chk. 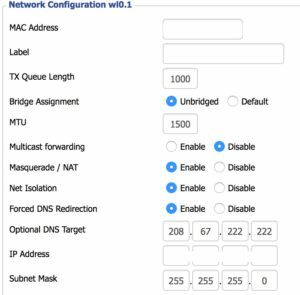 Once this was succesfully completed and tested, it was upgraded to the Firmware Version: DD-WRT Kong Mod for NETGEAR R7000 (2018-05-31) (dd-wrt.K3_R7000_20180531). Read also the Tweaking4All.com article. Categories: technical. 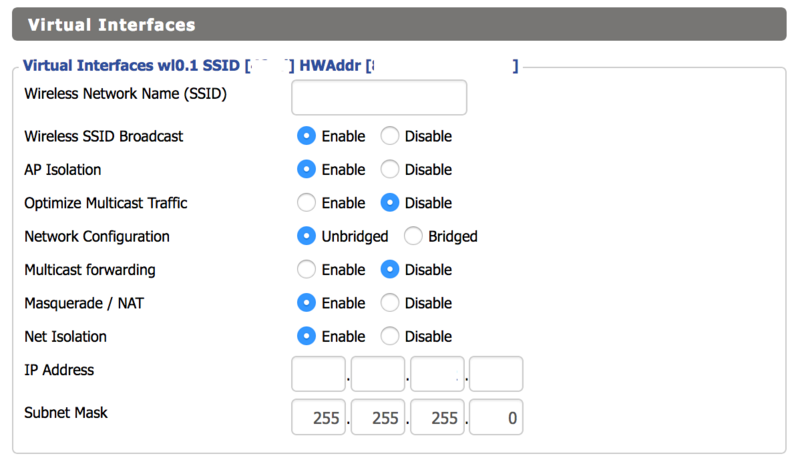 Tags: DD-WRT, netgear, router. 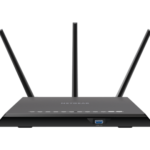 The D-Link DIR-100 Ethernet Broadband Router is good value for money and works fine with PCs and Network Attached Printers. 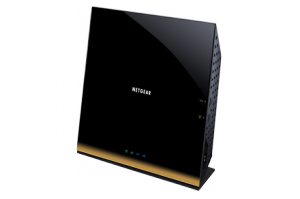 This basic router can be added in a plug-and-play mode to create a virtual network in an open office building network. Posted by bioss at 3:15 pm on September 22nd, 2012.